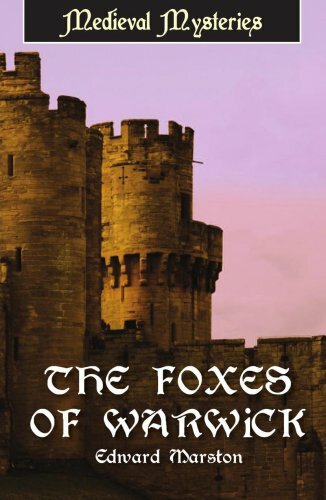 Henry Beaumont keeps a renowned pack of foxhounds: quick, brave, and ruthless at the kill. One December hunt, the dogs uncover more than a fox in the woodlands - brushing aside dead leaves, Beaumont finds the crushed body of Martin Reynard, a former member of his own household. Enraged, Henry swears to find the killer, though he is not trained in investigation. Before long his hot head and rudimentary skills lead him to arrest a man of questionable guilt. Luckily, Ralph Delchard and Gervase Bret are in the area to settle a land dispute and are available to lend their expertise. Upon close consideration of the circumstances leading up to the grisly murder, the two Domesday Commissioners begin a full-scale investigation designed to bring the true murderer to justice, whoever he may be.